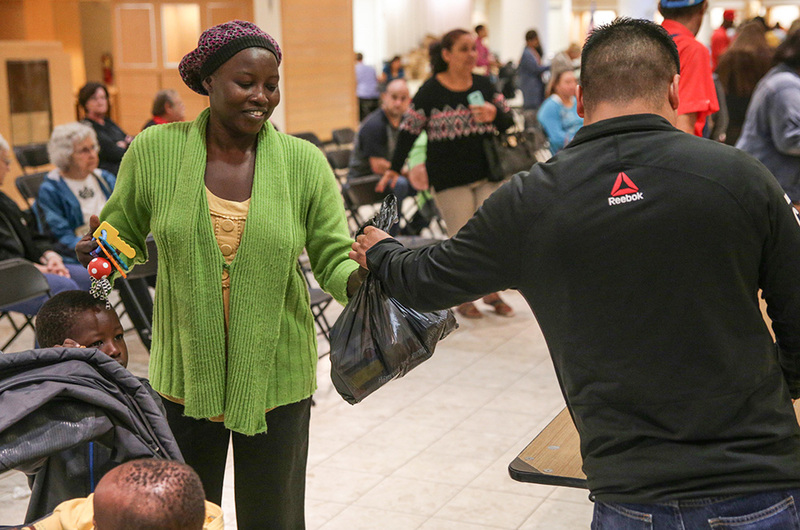 HIGH POINT, N.C., Oct. 10, 2016 – Rahilla Afawdi couldn’t believe the sea of people she saw as she pushed her two small sons around in a stroller at the Over the Counter Medicine Give Away, hosted today at the High Point University Community Center. 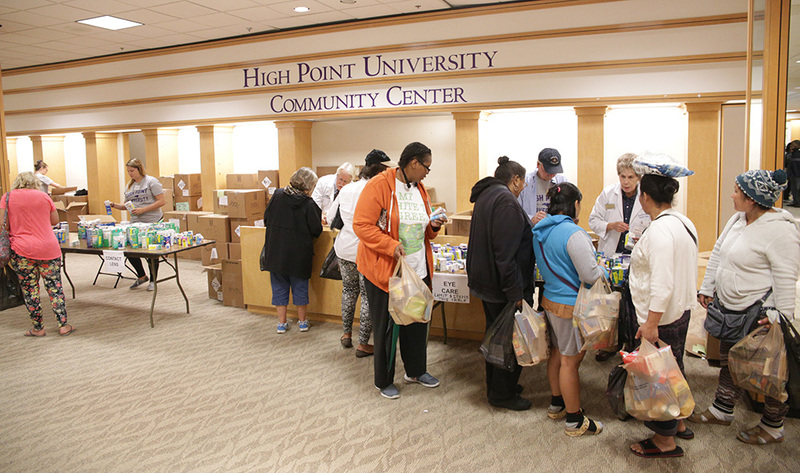 While it’s the fifth OTC giveaway hosted in High Point, it was her family’s first time attending. 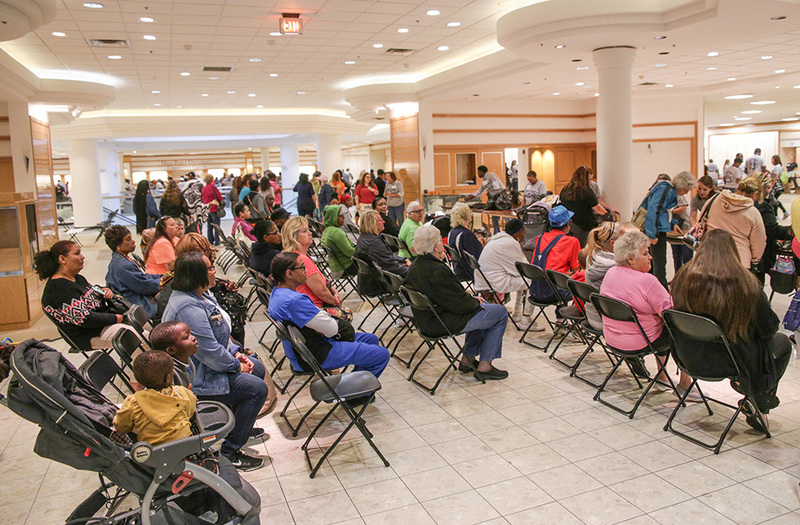 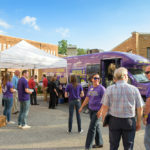 Afawdi was one of more than 1,200 people to attend the event, which was organized by NC MedAssist and supported by High Point University, the United Way of Greater High Point, the city of High Point and High Point Seventh-Day Adventist Church. 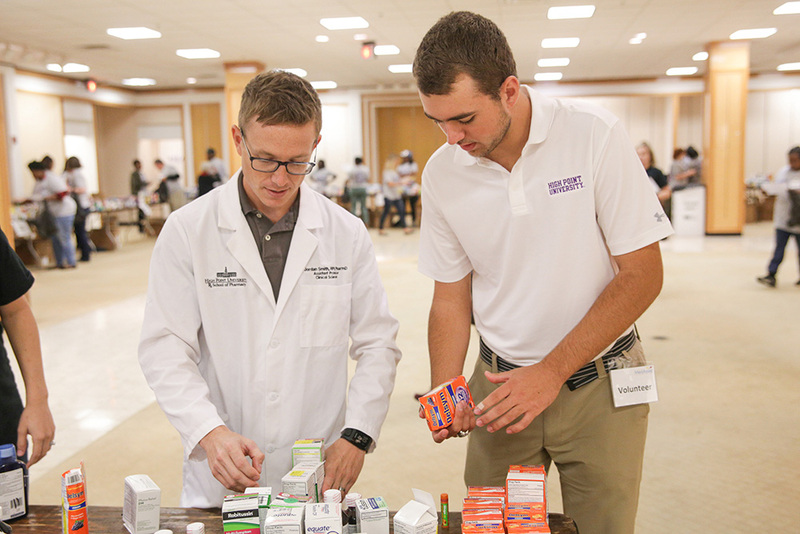 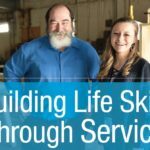 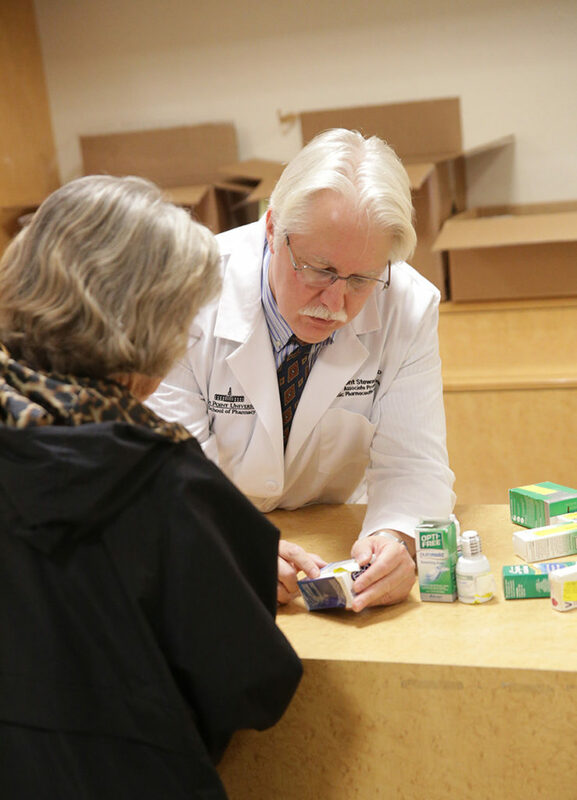 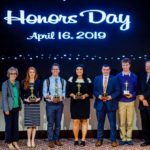 Students and faculty from HPU’s Fred Wilson School of Pharmacy also volunteered as personal shoppers for attendees, providing consultations and sorting medications. 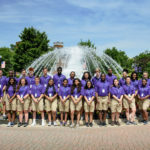 The organization says they plan to host another OTC event in High Point in the spring.